STOP GUESSING NOW with our FREE MAT ONLINE Course! Join us at a MAT LIVE course near you or from the comfort of your own home with our MAT ONLINE course. 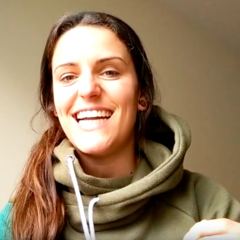 You will learn what 5000+ therapists and trainers from around the world know about using The MAT to help get better outcomes with their patients and clients. 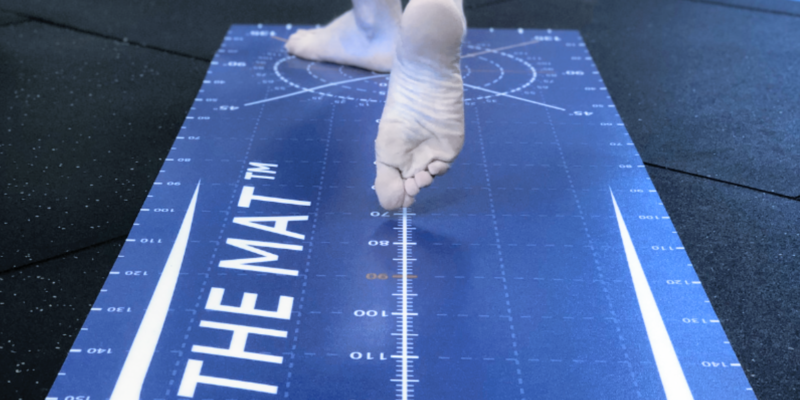 The MAT is an easy and convenient way to quantify complex 3D movements to improve your patient and client outcomes. It is the world's No. 1 Movement Assessment Tool and trusted by thousands of professionals and over 40 elite sports teams. What makes the MAT approach different? Learn the same approach thousands of health and fitness professionals have at one of our MAT courses. 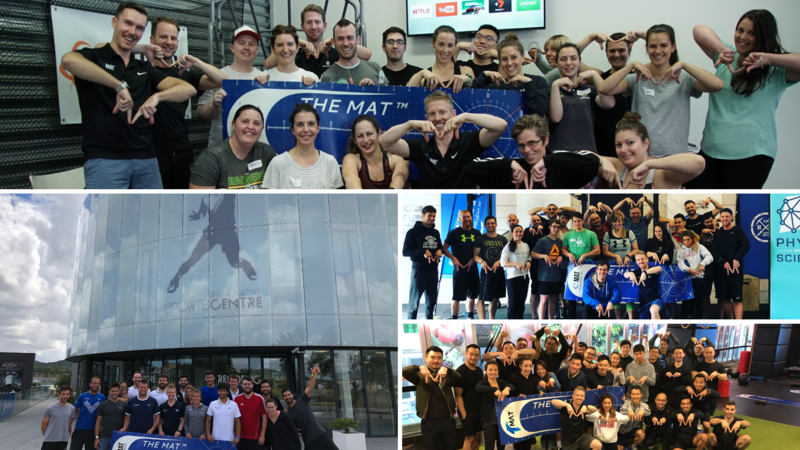 MAT LIVE course dates in Australia, Asia and Europe in 2019. LIMITED PLACES AVAILABLE for our MAT LIVE courses so book early to reserve your place and save with EARLY-BIRD DISCOUNTS. Click on your preferred course below for more location specific information and to book now. 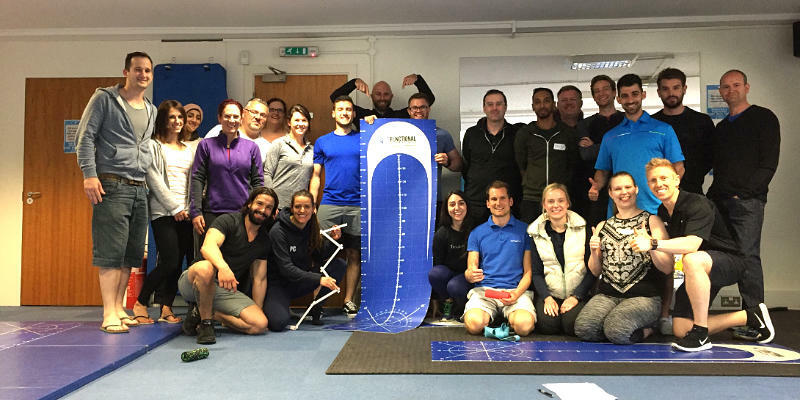 Our MAT courses are designed for therapists and trainers who are sick of guessing with their assessments and want to get more accurate and reliable data to help their patients and clients to reach their goals. STOP GUESSING AND START MEASURING NOW with MAT LIVE near you or MAT ONLINE course from the comfort of your own home. SIGN UP NOW and join the 2019 MAT ONLINE course waiting list to avoid missing out on our next MAT ONLINE course! You will be the first to get access to the next MAT ONLINE enrolment and you will also get exclusive pre-release discounts. We had to close our 2018 MAT ONLINE enrolments early as we ran out of MATs so register now to be sure you do not miss out. When you enter your details to pre-register we'll send you our FREE MAT ONLINE COURSE introductory module to start your MAT journey. 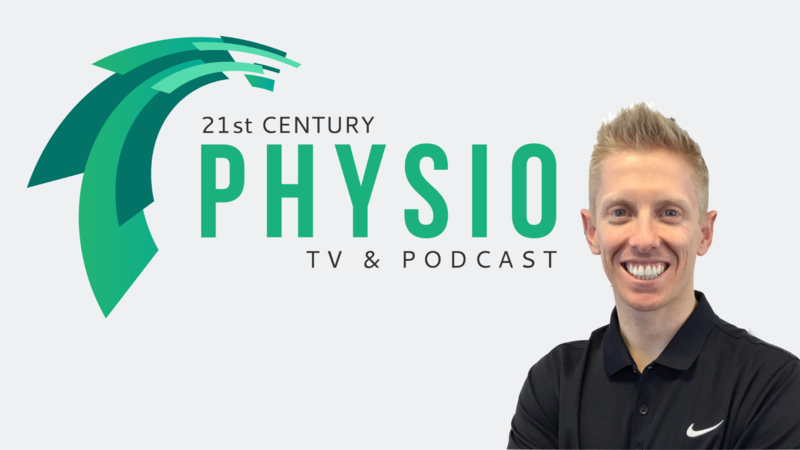 Our 21st Century Physio TV show + Podcast helps you bring your practice into the 21st Century. In each episode, world-leading experts join MAT director Stephen King to provide Physiotherapists and other healthcare professionals with simple and easy to implement strategies to help you help more people and take your practice to the next level. 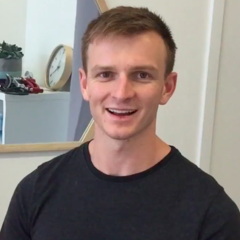 "I'd highly recommend the MAT course whether you're a new grad Physio or you've been working in the game for 10 years"
"Fantastic! Easy to Use and implement into practice on Monday. 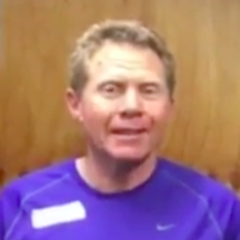 This course helps bridge the gap between pain and performance returning to the sporting field." 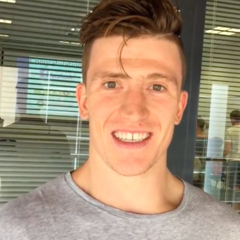 "I'd highly recommend the MAT course. It has really simple to integrate stuff to get great results for your clients. Great information on neuroplasticity and making changes stick." 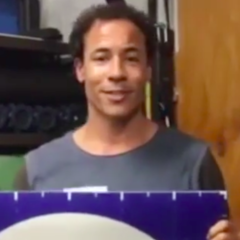 "The MAT makes it a lot easier to measure elements of movement and put some reliable data to things we were already seeing"
"The course is fantastic! I can now get more consistency and reliability in my assessments that allow me to track progression over time." "I loved this course. 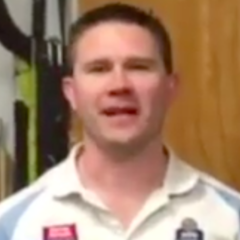 Steve is a fantastic presenter and made a fun course that will no doubt influence my practice for many years to come with more accurate and reliable assessments"